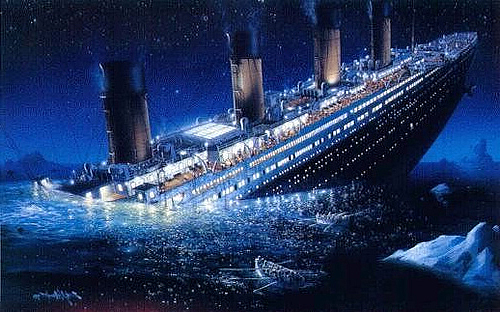 Rumor has it someone is auctioning off full color digital photos of the Titanic sinking! Shhh, another Masonic secret. Our next lodge communication is Tuesday April 8th. This communication will be our 4th annual “One Man’s Trash is Another Man’s Treasure” auction. It’s time to start bringing those things that you know longer want or need and are looking for a place to bring them. This is a fun evening for everyone. Although we didn’t have time to authenticate, I believe a picture frame from the Titanic was auctioned off for $2.00 last year! Dinner will be at 6:30 as usual and is sure to be delicious – A meal fit for a Mason!